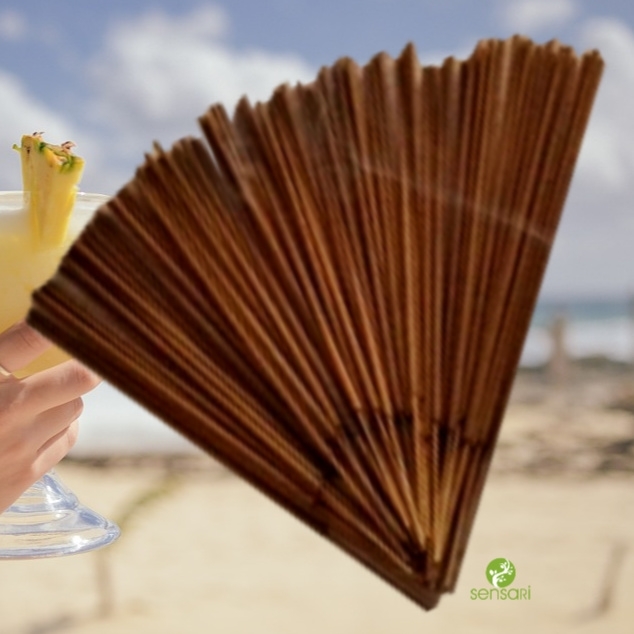 Your on vacation with your Pina Colada Incense! Fun sweet aroma for everyday! You don't have to wait for five o'clock to light up these amazing sticks!